Is becoming a Celebrant right for you? Are you considering a career in Funeral Celebrancy? 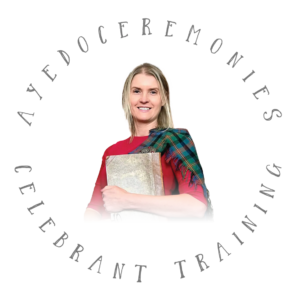 Are you looking for a quality training course that will teach you everything you need to know about being a Funeral Celebrant in the UK? 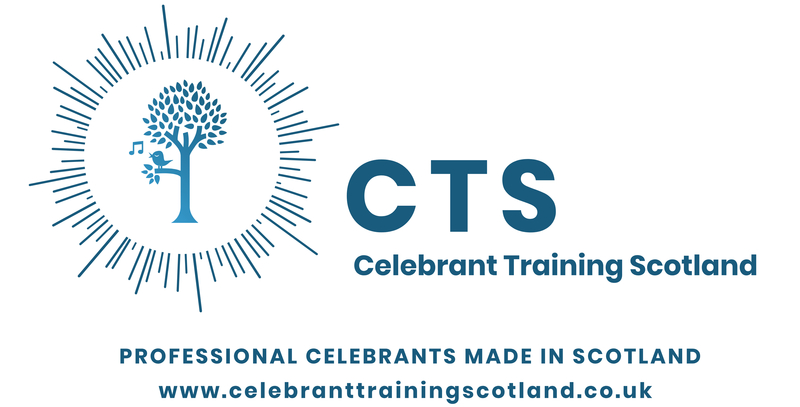 The CTS (Celebrant Training Scotland) Certificate in Funeral Celebrancy will provide all the teachings, tools and techniques required to be a Celebrant. This is an intensive 4-Day Classroom based course that is designed to walk students through all the aspects of Funeral Celebrancy in the UK. For a list of accommodation near to the venue, please click here. The Best Job in the World! A look at being a Funeral Celebrant in 2019. Venues – Crematoriums, Graveside, Hotels, Community Halls, Home. 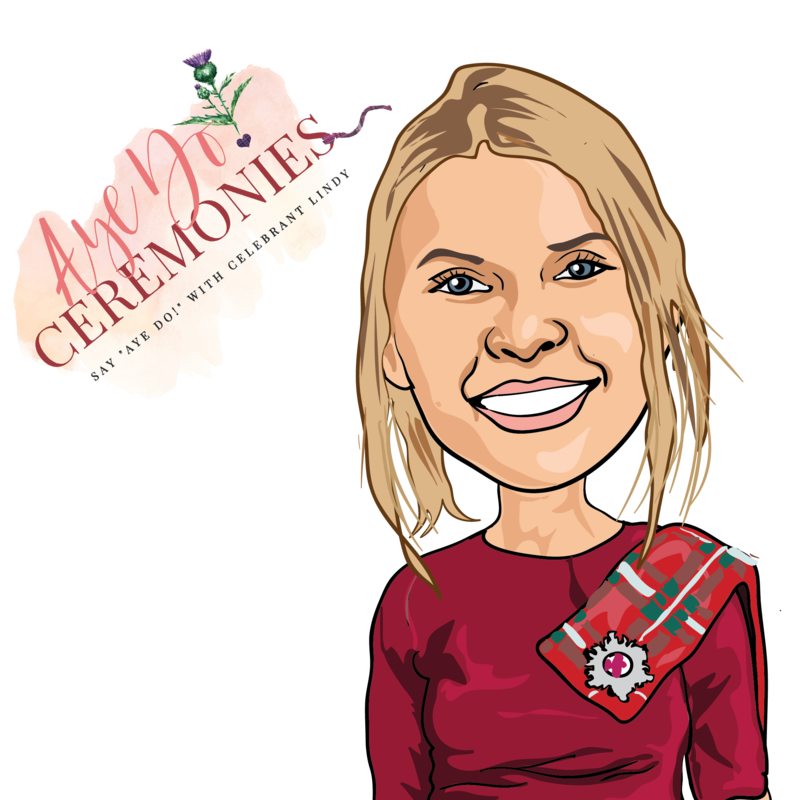 Students can also have a listing on the ‘Find a Celebrant’ page of the CTS website. What Do I need to Join the Course? The course is held in Stirling town centre and runs from 9am (sharp) until 5.30pm with breaks for lunch and dinner. Tea & Coffee is included in the course fee, and there are numerous cafes & restaurants nearby where you can enjoy lunch. 1. Is the training accredited? At present the training is not accredited. However, there is no current requirement for Wedding & Family Celebrants to be accredited. 2. Do I need any qualifications to become a student on the course? There are no formal qualifications needed, but there are a number of personal qualities that are desired. See these listed above. 3. Is Travel & Accommodation provided on the course? Travel & Accommodation in not provided in the course fee. 4. Are Training Materials provided? Yes, you will be provided with a Course Workbook and all session notes. 5. Can I record the course sessions. Audio & Video Recording are not permitted. 6. Will there be any pre-course work? Yes! There will be a number of pre-course Skype sessions to begin looking at some of the course material. These are planned for September 2019. 7. Will there be any ongoing support for Celebrants? Yes, as well as online resources and regular CPD Sessions, students can email or phone for any advice related to their training. Send us a message and we'll get right back to you. We promise!